Flat-nosed/Flat-faced dog breeds like Pugs and Bulldogs and Persian cats. Pets with existing respiratory conditions. It’s that time of the year again! As you can imagine, Fair week can become pretty busy for us. Detailed description of what is going on – the more information we have, the better we can help you. Phone number that will reach you at the fair (cell phone). Although our clinic has not had any confirmed cases of canine influenza, there have been 70+ confirmed cases across the state of Michigan as of mid-July. Dog flu is a highly contagious respiratory disease caused by the canine influenza virus. Dog flu is spread the same way as a human cold: Direct contact (licking/sniffing/nuzzling); the air (coughing/sneezing); and contaminated surfaces (shared food/water bowls/toys, etc.). Signs can last a few days t several weeks, depending on severity of the disease. 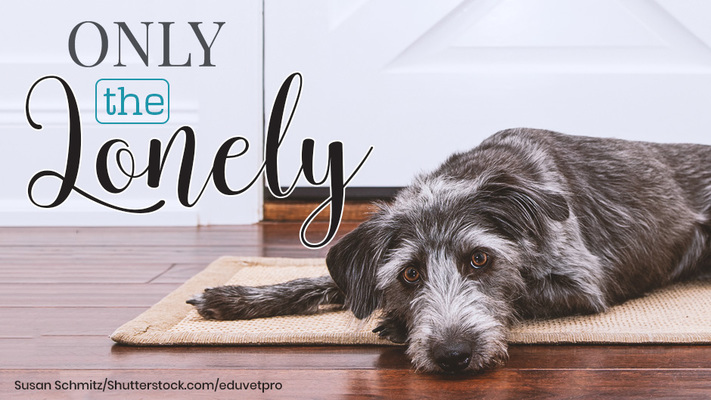 If you believe your dog is at risk for contracting dog flu, we are now offering the canine influenza vaccine at our clinic. It is a two-shot series: an initial injection and a follow-up booster in three to four weeks. The cost for both shots is $72. Ruff Run 5k Fun Run/Walk with your Dog Day! When: Saturday, September 22. Sign-in begins at 8am; race/run starts at 10am.